I figure the "Agency" has an ethics rule that when they discover potential personal paradoxes they give the agents the option whether they want to know about it or not. Mass extinction left empty niches in many biomes. No one expected the shadow things would evolve to fill the vacancies. I understand you may be related to the famous Mr. Potter, but it doesn't change the fact that your patronus is a dust mite. My neighbor's back yard was filled with Irises. That explained his phone book collection. It's not that popular a name. After Hillary lost the 2016 election the US saw an economic slump when a bubble burst in the conspiracy theory industry. 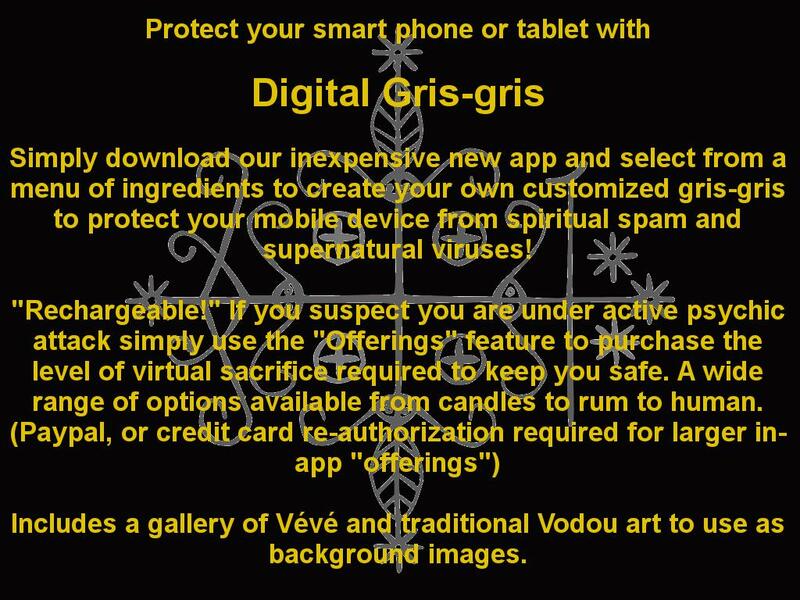 The Paranormal Squad had often dealt with Voudon crimes, but the victim's Hello Kitty gris-gris added a bizarre twist. As a werecat my senses improved. I now see what my tom sees when he stares into a corner, and you don't want to know about it. The Christian children's band "Beagles of the Apocalypse" was poorly hidden front for sniffing out the evils of Satan. It think a lot of mine end up more as "ideas" rather than "stories"